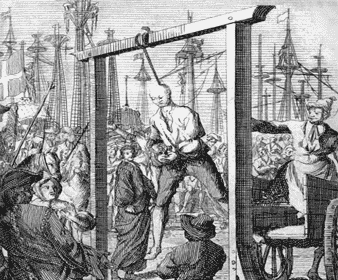 Elizabethan England and Elizabethan Tortures were excruciatingly painful and violent to the extreme. Some interesting facts and information about Elizabethan England and Elizabethan Tortures. 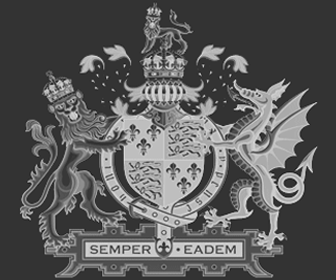 Details, facts and information about the Elizabethan Executions in Elizabethan England can be accessed via the Elizabethan Era Sitemap.